I've been actively looking for the perfect leopard print scarf for at least a year or two... That said, it seems I'm always on the hunt for the perfect leopard pieces whatever they may be. It might just be my favorite print! 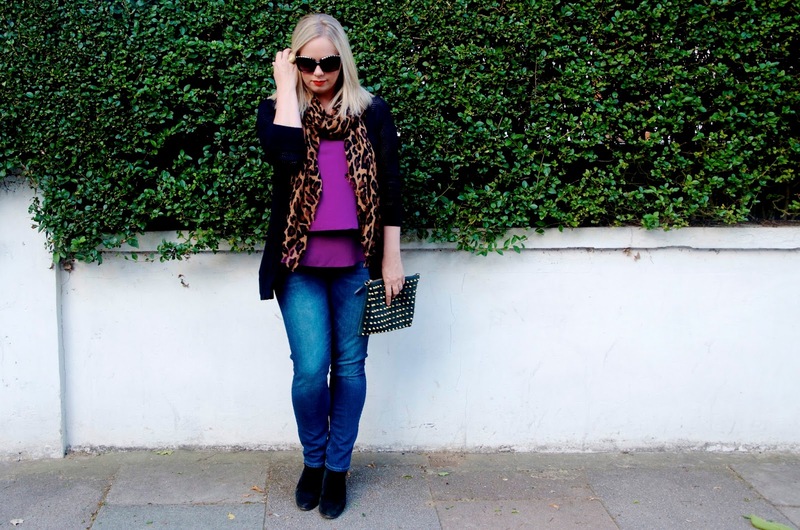 It's so rich, versatile and easy to wear, but I do find that so many leopard pieces look so bad. Either the print isn't quite right, the colors aren't deep enough or it just looks cheap. 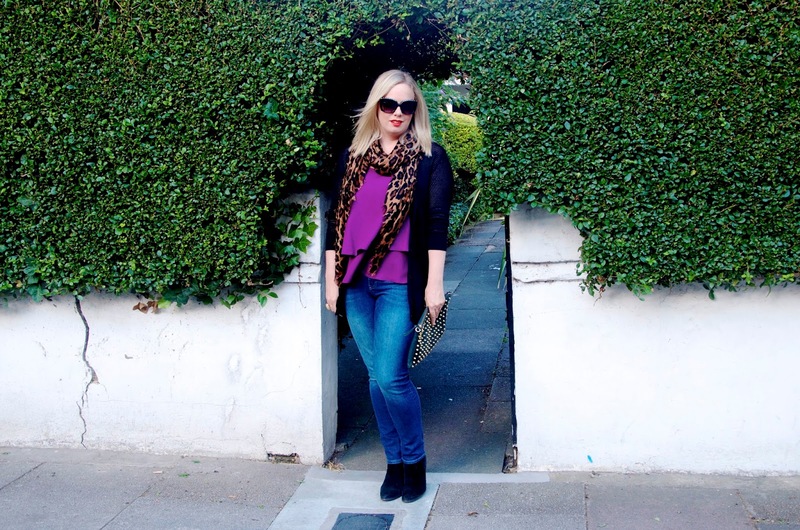 Surprisingly I found this gorgeous leopard scarf for a steal at Accessorize over the weekend... It's hard to believe it was just £15! Lightweight, long and with a raw-hem edge, I know this piece going to be a staple in my wardrobe for Autumn & Winter this year. 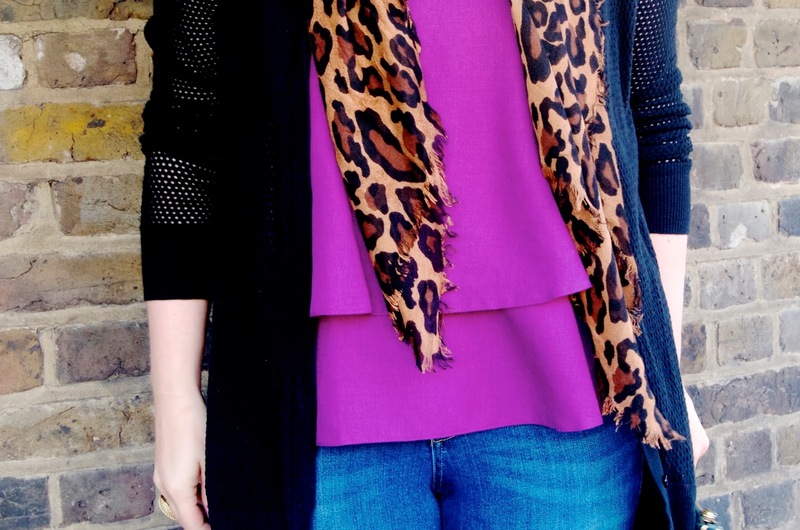 I love pairing a great leopard print accessory with a bright contrasting color... How do you most love to style your leopard print accessories?